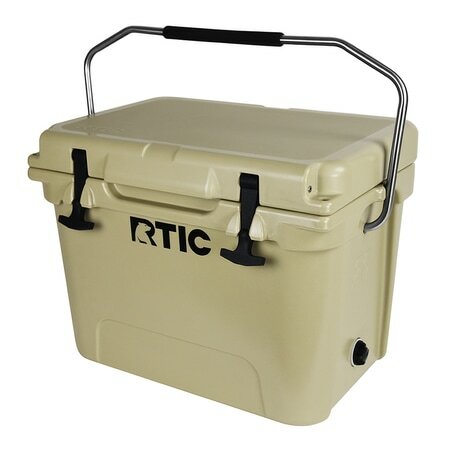 As our way to say thank you to all of our loyal customers Kemph Heating and AC is giving away an RTIC 20 cooler. Please fill out the form below to be entered to win. 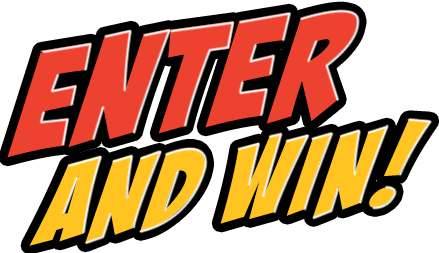 All entries must be received by March 5th, 2017 at 11:59 PM. By entering you agree to our ﻿terms and conditions﻿. By checking any of these boxes you agree to be contacted by Kemph Heating and AC via email or phone.